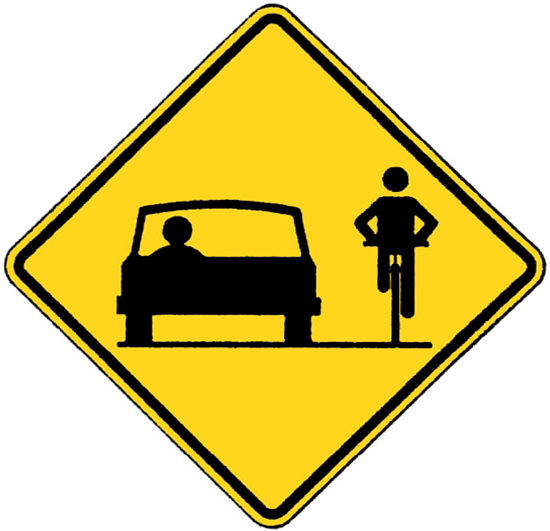 On page 16 of the Virginia driver’s manual it states that when approaching or passing a person riding a bicycle, you should pass three feet to the left of the rider. As I ride, I see plenty of ambiguous “share the road” and “3 feet please” signs. Fortunately, most drivers these days seem to get it right: for example, on two-lane country roads, passing with the driver’s tires on or near the double yellow line works well. Three feet is roughly an arms reach, so assuming road conditions allow me to ride near the white line, the driver can line up their shoulder with the center lines and be virtually assured of giving me more than the intended three feet. Identity Theft is real concern. Millions of people in the U.S. are victims of Identity Theft each year. 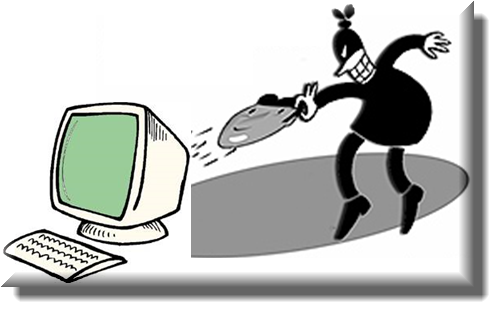 Identity Theft has grown into a full-time business and spawned a new business, Identity Theft Prevention.